Daniel Ricciardo is leaving Red Bull for Renault. The way most people are reacting, you’d think Daniel Ricciardo was retiring from Formula One this weekend, as opposed to “moving next door” as he puts it. The affable Australian will bring the curtain down on nearly a decade with Red Bull in Abu Dhabi on Sunday – with whom he has scored 944 of his 974 F1 points, and even the other 30 were notched with Red Bull affiliate Toro Rosso. 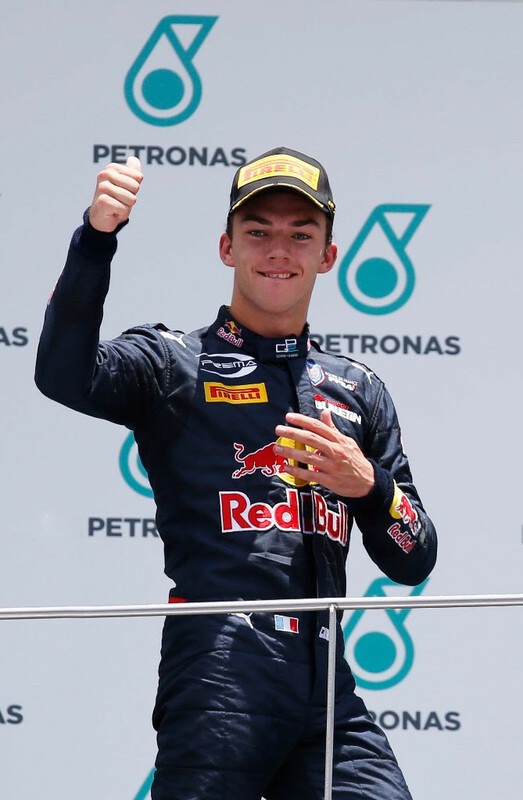 He has won seven races since making the step up to the senior Red Bull side five years ago, finishing third in the championship twice (2014 and 2016) and earning 29 podium placings. 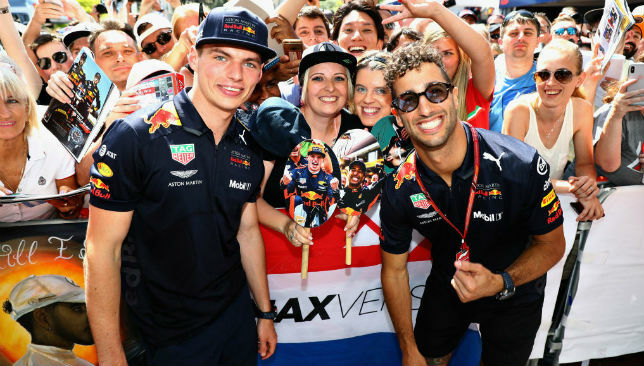 But the 29-year-old has been shunted aside by flying young Dutchman Max Verstappen this year after Ricciardo had won two of the first six races. 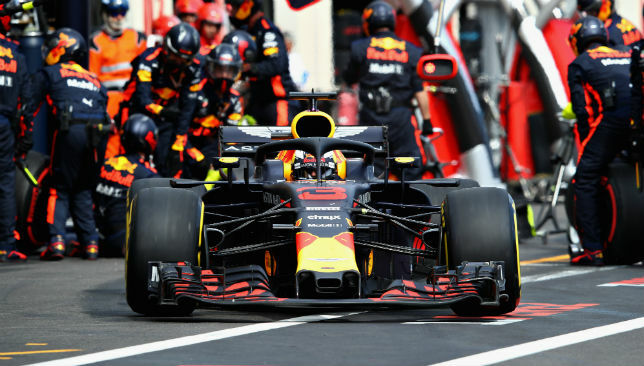 And although there is just one place separating the Red Bull team-mates in fifth and sixth respectively, the 76-point gap to Verstappen is gargantuan. 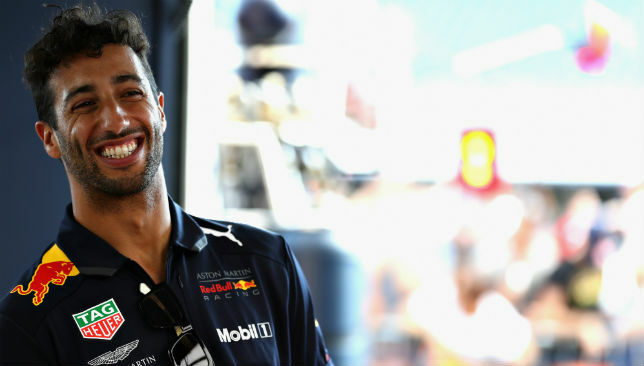 That must have been at least part of the reason why Ricciardo decided in August to sever ties with the Austrian-owned team – and he will join Renault on a two-year deal from 2019. 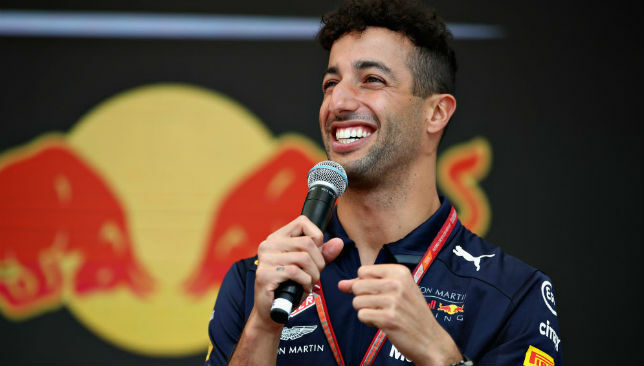 Ricciardo admits he will be emotional on Sunday as he starts his final race with Red Bull – his 100th with the team and 150th grand prix overall – from fifth on the grid at Yas Marina Circuit. But he says he has to remind himself that this is the end of a chapter, rather than the end of the road. “I’m trying not to get too caught up in it because I’ve still got a job to do and I want to keep that fire rather than emotion in me,” said the Perth native through a trademark grin when asked if he has been able to enjoy his final weekend with Red Bull after qualifying on Saturday. “I’ve been able to enjoy it. It hasn’t been crazy busy, I’ve certainly had busier weekends this year so it’s been cool. I’m trying to enjoy it but it will certainly hit on the grid tomorrow, but I’ll look forward to that feeling with all the boys. “We’ll probably have a group photo before I get in the car and I’ll probably say a little something on the radio to try and get them fired up. “Once it all settles there’ll be a bit of emotion but also I think what’s helping me not think about it too much is I’m not retiring. If I was retiring it’d be a different story. I’m just kind of moving next door. “It’s certainly made me realise I’m not ready to retire. Because the way some people have talked about it, I’ve been like ‘I get paid to be retired right now’. 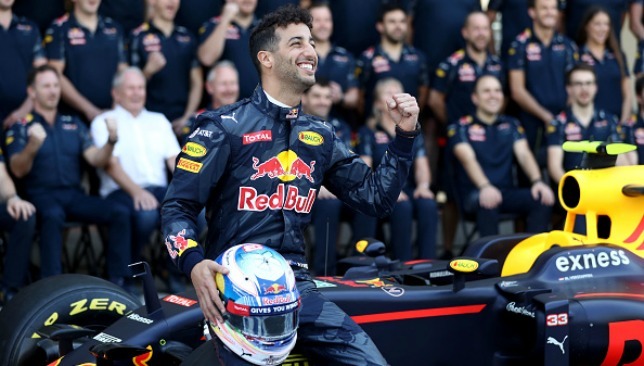 Ricciardo has been left behind by team-mate Max Verstappen’s performances this season. With Mercedes duo Lewis Hamilton and Valtteri Bottas locking out the front row and Ferrari pair Sebastian Vettel and Kimi Raikkonen dominating the second, Ricciardo will have his work cut out to end his Red Bull tenure with a win, or even a podium, but he promised he’ll be “relentless” in his chase for a third win of the season. “I’ll be looking at both Ferraris on the start and try and fight my way to a podium but fifth place is good,” he added. “We’ll give it a go. My job is to attack the guys in front. I’m always prepared (to take a risk) I guess, but I won’t say I’m prepared to take more risk than I already do because I feel I’m at a good level. But I’ll try.